Among the Top 5 conferences in the Addiction field worldwide, the SSA symposium (http://www.addiction-ssa.org/) came to pass last week in York (UK). For obvious reasons, the conference organisers are loyal to the same venue for a number of years. Not only it is a spectacular historical town, but it’s accessible from most of the UK research centres of excellence by a couple of hours drive. To our greatest surprise, we found ourselves amidst a long thought-provoking discussion with the interested audience following our presentations. This had to be cut off by a chair who was mindful of a long line-up of subsequent talks. I hope this wasn’t only a mere reflection of a hight need or interest in the proffesional community but also an acknowledgement of our expertise in conducting and presentig this research programme. Following this positive reception of our research we resolved to focus more on quality, than quantity for our research endeavours in 2013; so that we can make for better candidates for the next year’s poster prizes and/or for publishers of the top drugs journal – The Addiction. Excellent final talk at #SSA by Tim Leighton. Recovery is not new. Recovery movement = contemporary Temperance movement. My second observation is about the symposium audience. Many new (young) faces appeared among the seasoned veterans of this conference. This influenced conference’s social programme too, as the conferring crowd quickly dispersed into their rooms following some modest dinner celebrations. Is the crushing hand of recession strengthening its grip and forcing addiction experts to work more – celebrate less? Or are we witnessing a cultural shift in the UK’s most established addiction meeting? EMCDDA (European Monitoring centre for Drugs and Drug Addiction) has recently published a Fact sheet (No 9/2012) which contains “quotations gleaned from interviews with substance users in 16 countries over the period 1993–2012”. Back then, I deemed the relationships with lads (drug users) outside as important, but now, when I lost everything and I have only them (those in the therapeutic community), I value the relationships here. Youth mental health is a key health priority in Ireland; early intervention, engagement and innovation are central to its promotion. The Third National Research Conference in Ireland on Youth Mental Health will focus on this key theme. Hosted by the Association for Child and Adolescent Mental Health (ACAMH) and Graduate Entry Medical School, University of Limerick (UL), it will present insights, perspectives, and valuable updates. 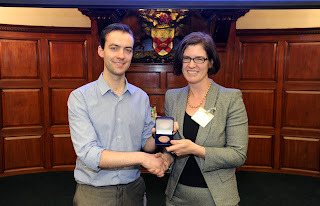 Ian Kelleher, Winner of the the 2011 Eadbhard O’Callaghan Youth Mental Health Research Award with Professor Mary Cannon, RCSI. 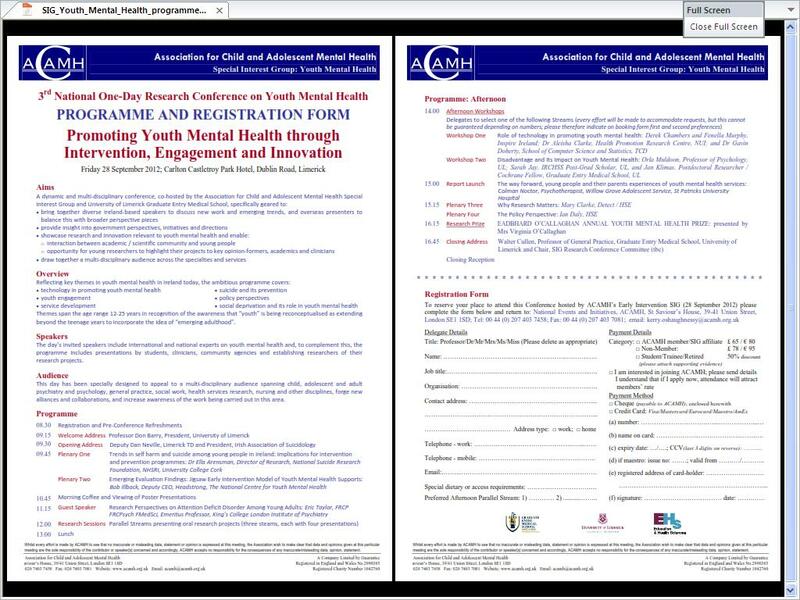 The day’s key aim of encouraging research by under- and postgraduate students and trainees will again provide the platform for presentation of projects and, importantly, recognise the most excellent piece of research work with the award of “Annual ACAMH Youth Mental Health Research Prize”, in memory of the late Professor Eadbhard O’Callaghan and in recognition of his outstanding contribution to mental health in young people. In an innovative development, young people will be highly involved with the organisation and delivery of the conference. Conference organising committee chair, Walter Cullen (UL Professor of General Practice and GP) states: ‘UL, the Midwest region and ACAMH are delighted to come together to host this important meeting – mental health is a major challenge for our population’s national health, especially here in the Midwest, and this conference will showcase some of the excellent work being carried out by colleagues, associations and health agencies to address this issue. 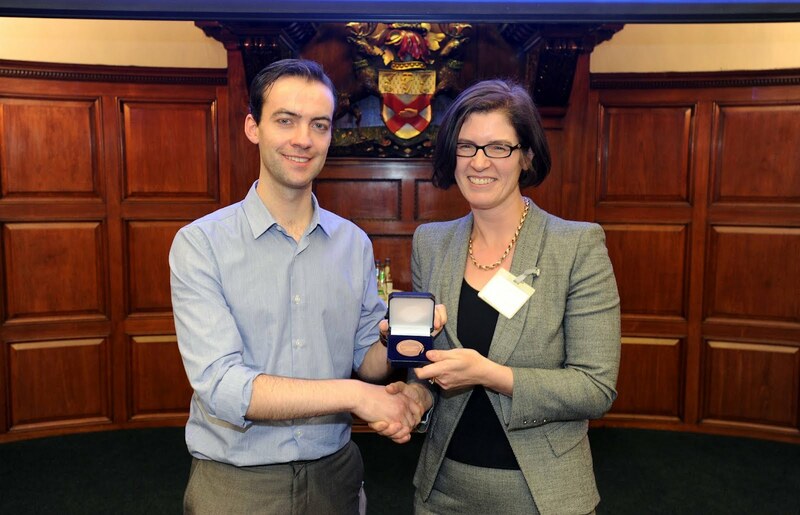 We are especially honoured that the prestigious Eadbhard O’Callaghan Memorial Prize will be awarded for work presented on the day’. Speaking at the announcement of the programme for this year’s conference, Mary Cannon, RCSI Professor of Psychiatry and Secretary of ACAMH Special Interest Group on Youth Mental Health states “we hope to showcase research and innovation relevant to youth mental health. Our first two conferences promoted interaction between all stakeholders, especially researchers and young people, and dialogue between young people, researchers and policy makers will remain at the forefront of this year’s programme”. 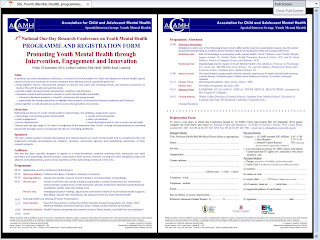 The conference will be opened by Dan Neville T.D (Deputy Mental Health Spokesperson), and Don Barry, President, UL. Confirmed keynote speakers include Ella Arensman (Director of Research, National Suicide Research Foundation), Bob Illback (Deputy CEO, Headstrong), Eric Taylor (Emeritus Professor of Child Psychiatry, King’s College London Institute of Psychiatry), Mary Clarke (Clinical Lead, DETECT), and Ian Daly (HSE Mental Health Clinical Lead). Interactive Workshops invite delegates to explore in greater depth, the key themes of ‘Disadvantage and its Impact on Youth Mental Health’ (UL-based Orla Muldoon, Professor of Psychology, Sarah Jay, Post-Grad Scholar and Jan Klimas, Postdoctoral Researcher and Cochrane Fellow) and ‘Technology and Youth Mental Health’ (Director of Programmes and Policy Derek Chambers and Research & Evaluation Officer Fenella Murphy, Inspire Ireland; Aleisha Clarke, Health Promotion Research Centre, NUI; and Gavin Doherty, TCD School of Computer Science and Statistics). In addition, Colman Noctor (Psychotherapist, St Patrick’s University Hospital) will launch ‘The Way Forward, Young People and their Parents’ Experiences of Youth Mental Health Services’. This has been a busy week from an ethics perspective. All research should be ethical and adhere to the ethical guidelines. The gatekeepers for the ethical principles are usually ethical committees, institutional review boards or panels. Researchers submit their proposals for approval to the committees and they decide whether the proposed research is in line with the universally accepted principles of ethical research. For example: Research carried out on humans should be in compliance with the Helsinki Declaration (http://www.wma.net/en/30publications/10policies/b3/index.html). …so many trees going to the ethics. As usual, we submitted the ethics application on the last day of the deadline. I wasn’t even sure if the cyclist courier would take it on a bike to the addressee, because the package had surely over 2 kilos. Fingers crossed. (c) expiry date: …/…. ; CCV(last 3 digits on reverse): ………..
(d) if maestro: issue no: ….…; valid from …….…/………..